Situated at a height of 6726 feet above sea level, Manali is one of the most popular and awe - inspiring hill stations in this country. 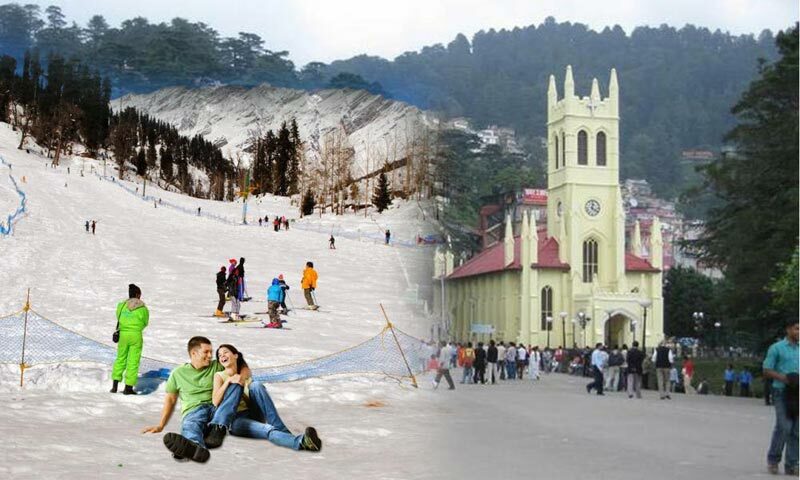 Surrounded by majestic hills and woody forests in the quaint Beas Valley, Manali has captured the world's attention and has become one of the most visited tourist destinations in India with adventure activities beckoning from all directions. Nestled at one end of the Kullu Valley, the place is surrounded with attractions such as the Solang Valley and the Rohtang Pass. 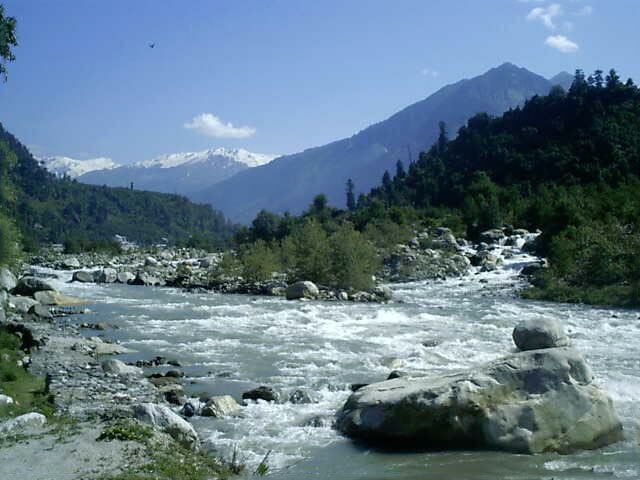 Manali is the base for the people travelling to Leh or Lahaul Spiti through Rohtang Pass. Accommodation in the tents for two nights, hotel in one night. All meals at campsite, breakfast and dinner at hotel. Day Hike to WaterfallAny meals/services not mentioned in the inclusions. Transport to and from Manali. 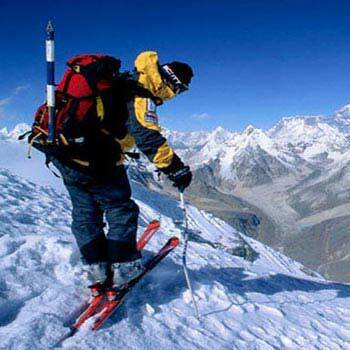 Adventure activities in Solang Valley. Arrival at Manali, transfer to the hotel. Have a scrumptious breakfast, rest for a while and head out to Solang Valley for sightseeing. 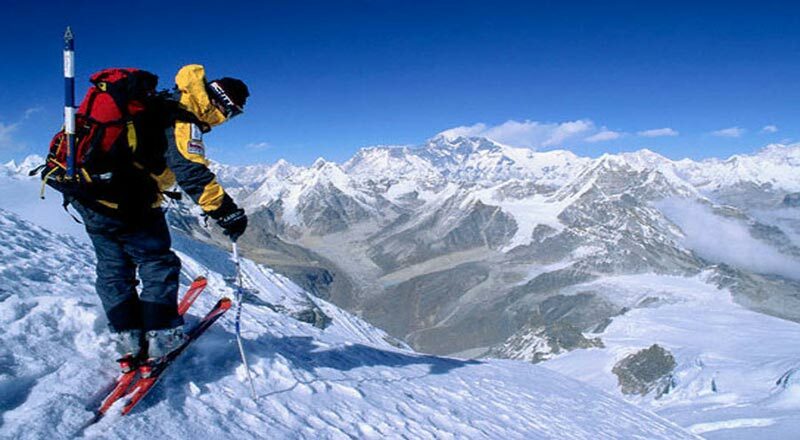 You also have an option to indulge in adventure activities in Solang Valley like Zorbing and Paragliding. After that, head back to Manali where you can go for a stroll in the Mall Road, Van Vihar, the Hadimba Temple and Club House. Return to the hotel for dinner and overnight stay. In the morning, check out from the hotel and transfer to the campsite. 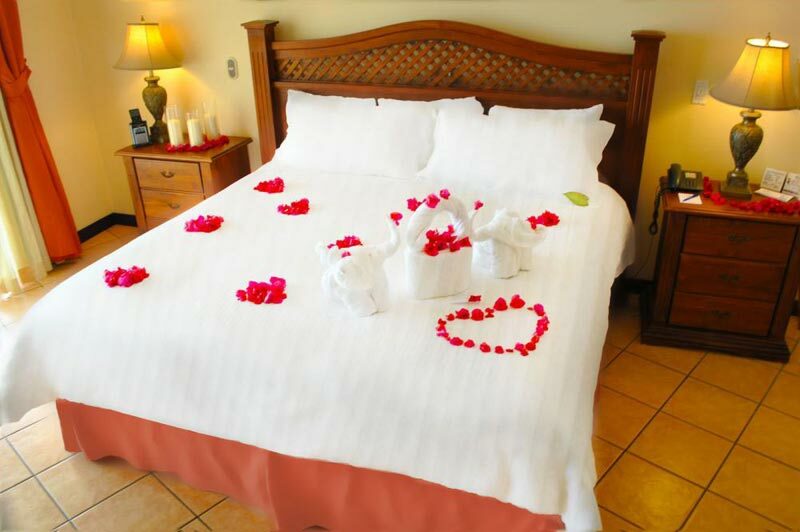 Breakfast and welcome drink on arrival and after that, start adventure activities in the presence of qualified and experienced guides. After participating in a couple of activities, it’s going to be time for lunch after which we will return to participating in adventure activities. In the evening, have some snacks after which you would have ample time to relax with your pals and enjoy some games in the campsite such as Cricket, Volleyball, Football and Badminton. Dinner and overnight stay at campsite. After breakfast, we are going to trek to the Parsha Waterfall and return to the campsite for lunch. Since there are ample adventure activities provided in the campsite, you will get a chance to perform in the activities not completed yesterday. Snacks in the evening followed by bonfire with music and dinner. After morning tea/coffee, checkout from the campsite which brings us to an end of this adventure-filled tour.